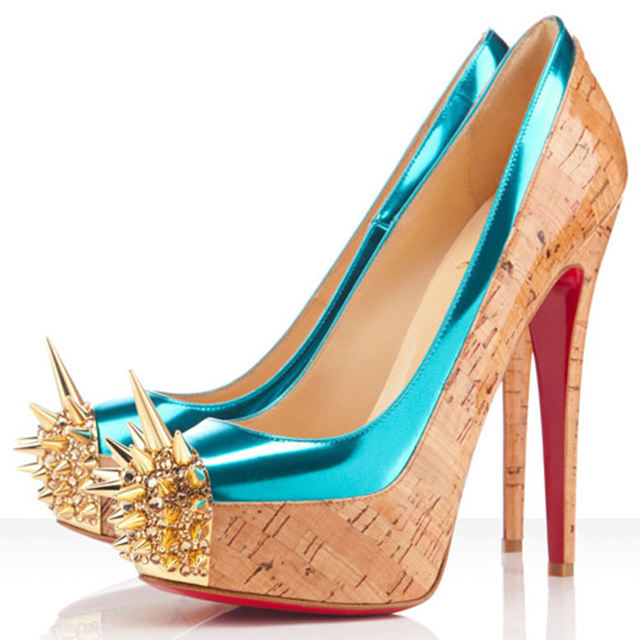 Crimes In Fashion: $18 Million Worth of Fake Louboutin's Seized in L.A. There had to be thousands of people looking forward to rocking a quality pair of fake Christian Louboutin shoes for a third of the authentic price, but unfortunately for them their shipment will never arrive. 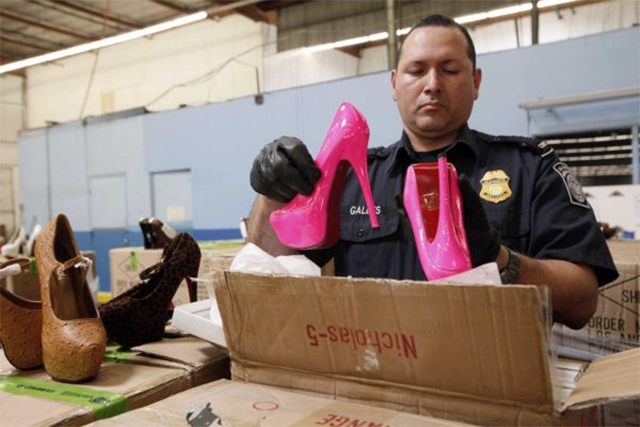 According to reports, more than 20,000 pairs of counterfeit Christian Louboutin shoes have been seized by customs at the Los Angeles/Long Beach seaport complex. It is thought that the shoes were destined for sale through one of the many websites that sell fake designer goods. 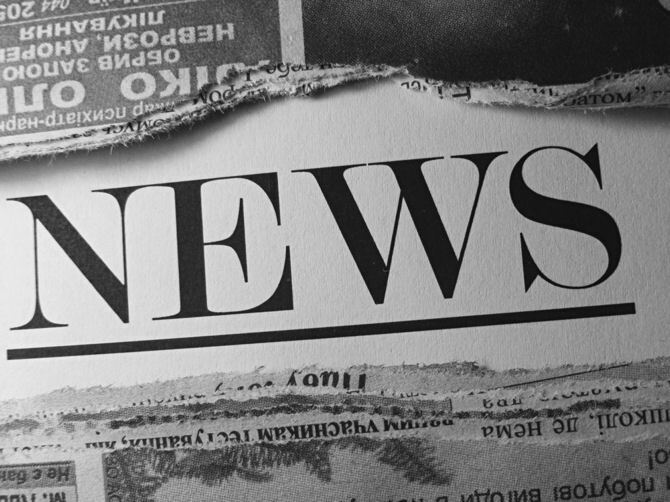 The haul, which arrived in the US from China, was split into five separate shipments – four of which were seized on Tuesday, with the fifth being seized late last month, revealed Jaime Ruiz, spokesman for US Customs and Border Protection, in a statement regarding the situation. Mr Ruiz stated that the 20,457 pairs of shoes, all of which bared Louboutin's trademark red sole, had an “estimated manufacturer's suggested retail price” of £11.5 million ($18 million). The shoes, which are said to be “very good counterfeits”, will most likely be destroyed.